Different cuisines do not only satisfy our cravings but also bring us to various sensations of the tradition and culture that are attached to these dishes. Davao City has a lot of restaurants that offer unique cuisines. Japanese cuisine is one of the foreign food that Dabawenyos crave. In a wide array of Japanese dishes, yakiniku, also known as “grilled meat” in Japan, is a must-try to people who love to venture for a new taste. Mitsuri Ichiban, one of Japanese restaurants in Davao, which offers unlimited yakiniku. For as low as Php 349, you can enjoy the unlimited tasty grilled chicken, beef and pork meat, unlimited rice, unlimited soup, unlimited kimchi and, unlimited iced tea. The grilled meat are so tender which compliments to the satisfaction brought about by the flavorful Japanese taste of the grilled meat. What makes it more interesting is the fact that you will be able to grill the meat by your own similar to what we can see in drama series in Japan or even in K-Dramas, what is also known as samgyupsal. I would also like to commend the taste of their egg soup that would really hype your appetite to eat more. 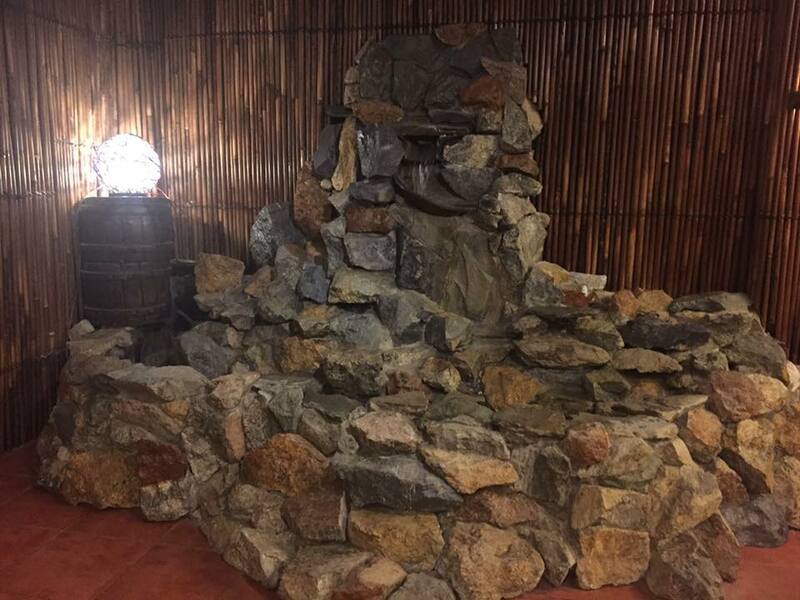 If you, your friends, and family are into a food-worthy experience, Mitsuri Ichiban is for you. Apart from the unlimited yakiniku, they also serve various Japanese ala-carte food that were also featured in different food blogs. 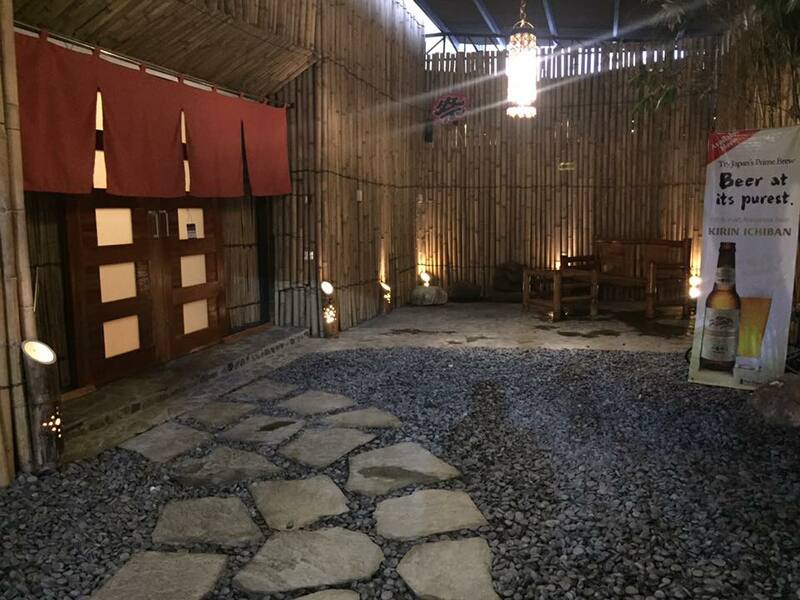 In terms of ambiance, they would totally bring you the sensation of the culture of Japan. Upon entering, you will observed the pond in the middle. As you dine, you will be serenaded by Japanese music as well. Personally, I observed that most of the people who came that night were with their friends and family. 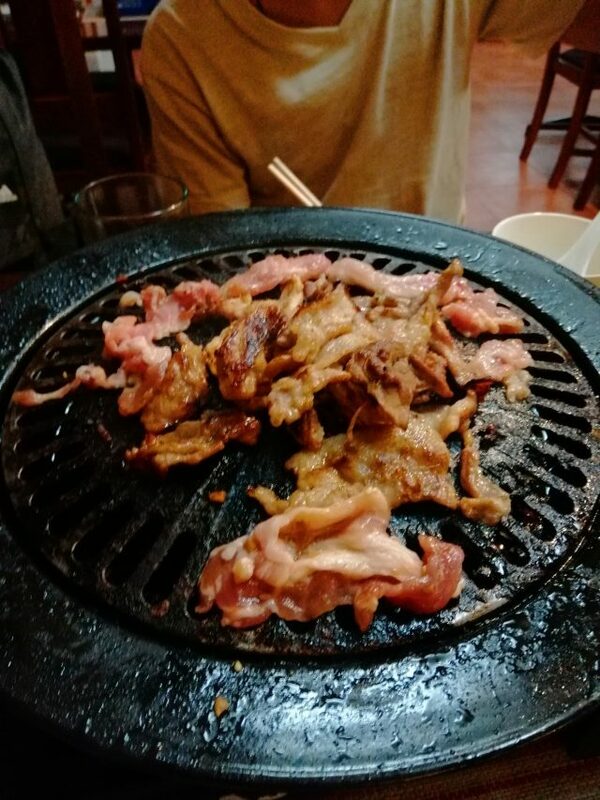 Most of them were curious and were referred by their colleagues, which have also tried the unlimited yakiniku. Honestly, a friend just also referred this restaurant to me, knowing that I am a fan of Japanese cuisine. On the other hand, like what other people are concern to, apart from food, customer service is superb as well. Despite the ongoing queue of the customers, their staff are really smiling while serving the food, cleaning the tables, and greeting the customers. 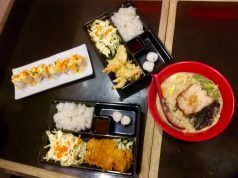 If you are curious enough and interested to try dining at Mitsuri Ichiban, they are located at CJ Building , Eco West Drive,Ecoland, Davao City. Also, do not forget to bring student IDs, discount awaits you. Accordingly, the unlimited yakiniku started last year in the month of October. For inquiries and concerns you may message their Facebook page https://www.facebook.com/MatsuriIchiban/.